Stamford, CT| February 6, 2019 — This Old House and Fine Homebuilding are joining forces to create a more powerful way to address the most critical problem facing the home-building industry today: the growing shortage of skilled workers across all trades. Over the past three years, each brand has separately launched and developed successful and complementary campaigns to raise awareness of the rewarding job opportunities available in residential construction, and each has generated scholarship funds to support the training required to secure them. 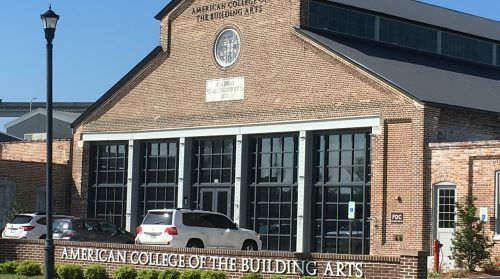 To date, This Old House’s Generation NEXT and Fine Homebuilding’s #KeepCraftAlive have raised a combined nearly $700,000 through the generosity of industry partners and trade organizations, and the brands believe their new partnership can push that total to over $1 million in the months ahead. As the current workforce continues to age and the existing pool of tradespeople shrinks, the need for skilled workers continues to grow. According to the U.S. Department of Labor, by 2024 more than seven million jobs in the construction industry will need to be filled to replace the number of skilled workers who will reach retirement age. In an effort to close the gap, Generation NEXT and #KeepCraftAlive will employ their separate and newly shared platforms—including the award-winning cast and experts from This Old House, successful trade professionals celebrated by Fine Homebuilding, and young apprentices featured by each—to dispel myths about jobs in the skilled trades; shed light on the benefits, rewards, and opportunities that the building trades can provide; and give young people a path to pursue skill-based careers. 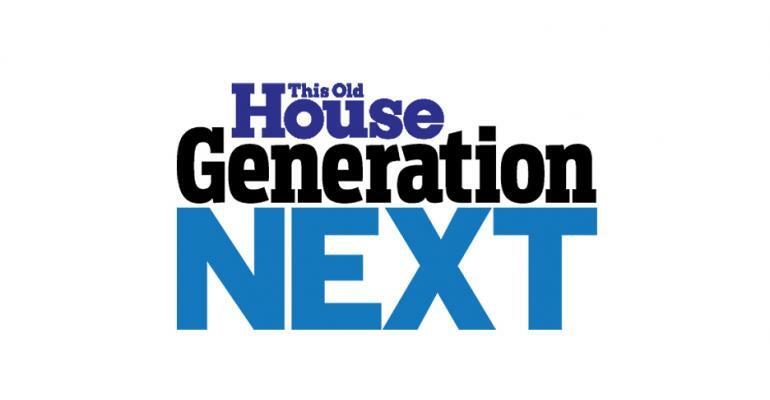 Generation NEXT from This Old House is widely acclaimed by the industry for its initiative, dedication, and impact. 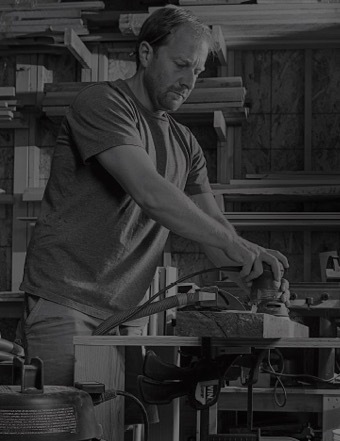 Passionately supported by the brand’s expert talent, it employs all of the This Old House assets, including its Emmy Award-winning television shows, celebrated magazine, and rapidly growing digital and OTT platforms. 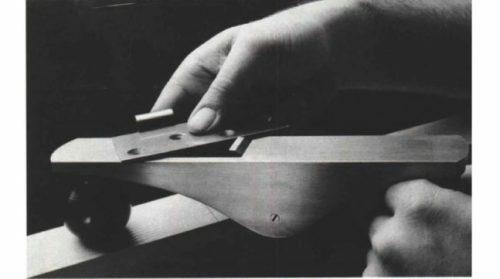 As a celebrated home-improvement brand, This Old House has worked with Congress on tackling the importance of closing the skills gap through pending legislation, while raising over $600,000 for the mikeroweWORKS Foundation and the Skilled Labor Fund (part of the National Housing Endowment). Fine Homebuilding, widely recognized for its award-winning program #KeepCraftAlive, has gained significant momentum as an agent of industry change, inspiring emerging professionals and fostering a deeper sense of community. 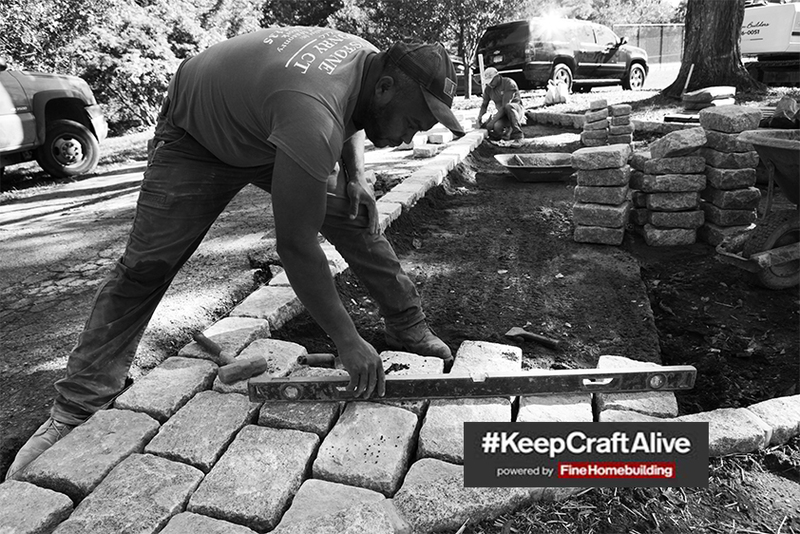 Since launching #KeepCraftAlive in 2017, Fine Homebuilding has supported the initiative with broad-reaching efforts through its print and video content that celebrates those who have found success and fulfillment while building homes, and through industry events for emerging professionals to network with master tradespeople. 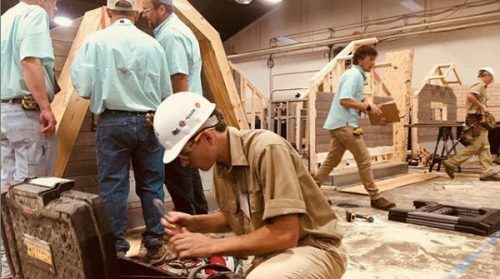 Along with industry partners, the company funds an annual scholarship through SkillsUSA to support students who are interested in the trades, and encourages them to continue their education and field training. This year, the company and its partners raised $70,000 to fund #KeepCraftAlive scholarships for students in construction-related fields for the 2018-2019 academic year, a nearly three-fold increase from the $25,000 awarded last year.